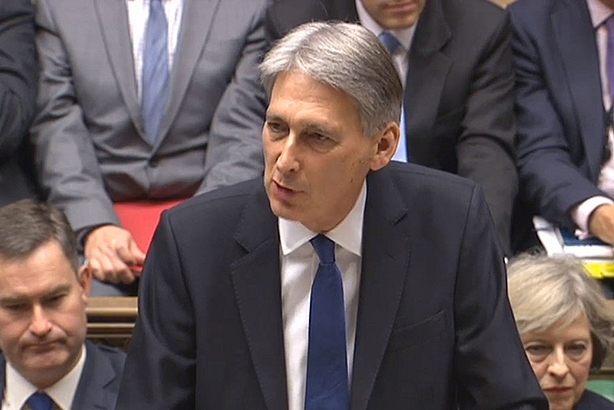 When Chancellor Philip Hammond rises to his feet today (8 March), he is expected to unveil a Budget low on surprises. Against a backdrop of continued austerity, Hammond will largely bank the proceeds from better-than-expected public finance projections and insist that any giveaways have to be paid for either from savings or tax rises. Comms professionals will be put to the test straight away, with decisions around efficiency and reform needing to be taken with everyone fully sighted of the communications consequences. Ahead of the Spring Budget, the Treasury had written to all Government departments requesting that they model spending cuts of up to 6 per cent to help save £3.5bn by 2020. The results from this exercise will be reported at the Autumn Budget. However, the general direction of travel is clear. There is no extra money in the interim, and further efficiencies will have to be found. The overriding message coming from this Spring Budget will therefore be to reinforce this – and to focus minds across the public sector on the task. The lone exception to this is likely to be social care (responsibility for which sits with local government), which has been identified as a priority for extra funding. Between tax rises and efficiency measures, Hammond is likely to find extra money for this. But this is possibly the only part of the public sector which might benefit in this way – for everyone else, the overriding message is likely to be that they should double-down. The Office for National Statistics in September last year said that 17 per cent of the total UK workforce were employed in the public sector. This includes 2.1 million who work in local government; 2.9 million who work in central government; and 1.59 million who work for the NHS. Few of these are mandarins sitting in Whitehall – the vast majority are directly involved in public service delivery. Communications performs a vital role for all these services in ensuring continued public support for and understanding of their offer – and delivering buy-in for service reform. Public services facing a seventh year of continued austerity need to consider, strategically, how they can remodel their functions better to deliver more for less. To deliver maximum value for the taxpayer, comms professionals working in these organisations therefore need to ensure that their voice is heard at the most senior levels – ensuring that delivery of any service reform should be accompanied with a full consideration of the communications aspects of this, to ensure that any changes are delivered sustainably and enjoy ongoing public support. The other area where communications is vital is in the discussion with central government. Communicating the value proposition effectively is fundamental to any discussion on budget allocation. To ensure this happens, comms professionals need to ensure their capabilities are fully understood and reflected at the most senior parts of their organisation; they should be proactive in pushing this. The 'submarine Chancellor' rises for a killer strike but was his speech even about the Budget?